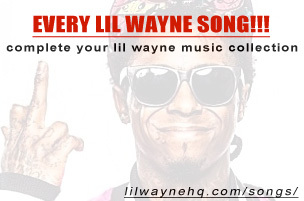 After seeing Lil Wayne respond to the negative feedback about this interview in the week, we can now watch Odell Beckham Jr. and Wayne sit down with journalist Josina Anderson to discuss all things about music, sports, their careers, relationship, achievements, and more. 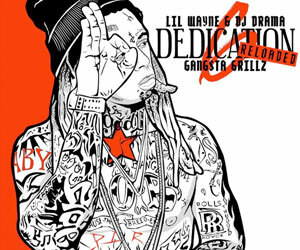 During the 40-minute conversation, which ESPN released today, Weezy talked about the first thing that comes to mind when you mention OBJ, the most important tattoo he has on his body, what his darkest hour has been, “Can’t Be Broken“, the New York Giants, and says the situation with Birdman was just “straight confusion”. 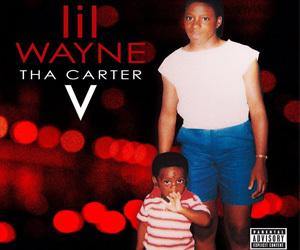 Tunechi also opened up about the thought process behind the outro on his Tha Carter V album, “Let It All Work Out“, in which he says it was recorded 4 years ago. 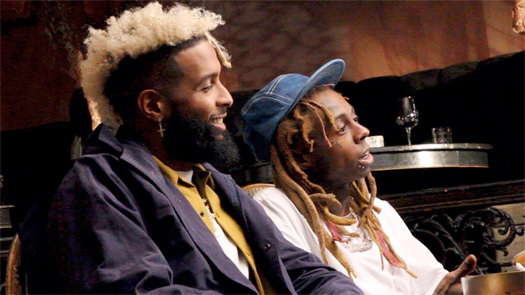 Odell speaks on what the first thing that comes to his mind when you mention Lil Wayne, why he got a tattoo of Tune on his leg, his own darkest hour of this year, the New York Giants, Eli Manning, and plenty more!